Have good Experiance in Surgical Medical Device Sterilization. 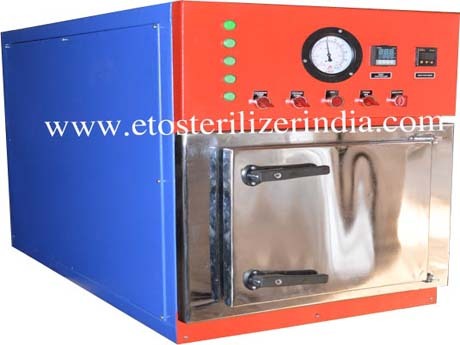 We are manufacturers and suppliers of a wide range of ETO Sterilizer gas sterilizers, ethylene oxide gas sterilizers and sterilizers. 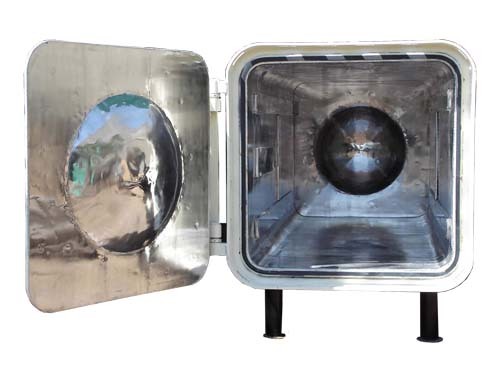 These are appreciated for dimensional accuracy, leak proof, chemical & corrosion and heat resistance features. Eterilization processes for Surgical, medical device, hospital, cosmetic, and food sterilization. Our state of art equipment technology with unmatched customer support is exemplary. 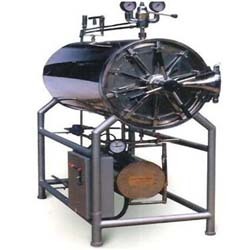 Abster Equipment is of the most reputed companies in the field of sterilizer manufacturing. 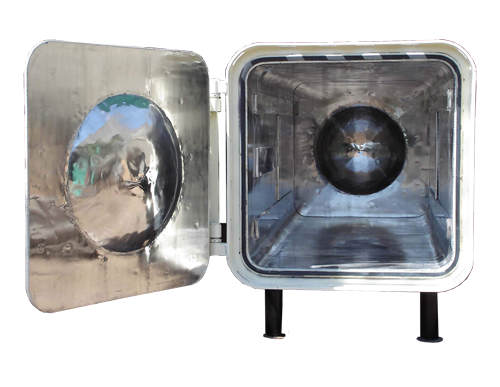 By working closely with our customers, while understanding and meeting their needs, we are in turn able to improve and introduce innovative designs. Our hi-tech, custom-made designs are hence a unique blend of proven technology and special client requirements. 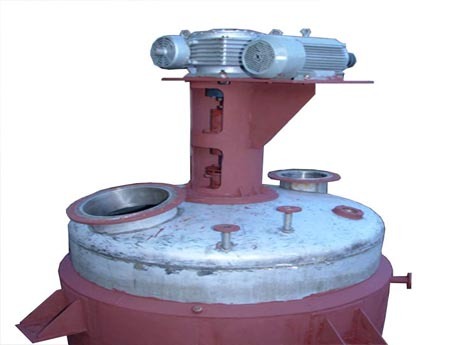 Our manufacturing unit is located in Ahmedabad, India. We cater to all size Hospitals, CATH LABS ,Medical Institutions, Eye specialists, Ortho specialists. 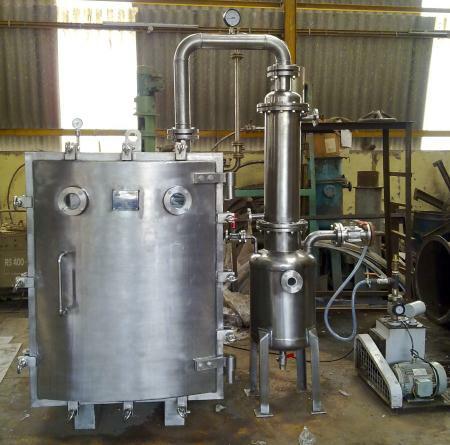 Chemical machinery manufacturers & Exporters of processing equipments, Chemicals, Paints, Pharmaceuticals, Resins & Reactins, Rubbers, Ceramics, Confectioneries, Pesticides and Allied Chemical Industries.